If you’re wondering if it’s worth looking into in photovoltaic power on Maui, the answer is definitely Yes. The demand for PV solar system installation on the island is continuously increasing. With so may benefits that come with installing solar panels, it’s no wonder more and more homeowners are investing in solar panel systems for their homes. Photovoltaic power on Maui is an unlimited source of renewable energy. And compared to the power produced by conventional means, it’s much more economical. Solar PV systems have the ability to produce more and more energy, instead of consuming it, like traditional systems. But that’s not the only reason why you should learn more about photovoltaic power on Maui. Here are 5 important reasons why homeowners everywhere choose to go solar. Once your photovoltaic power system is installed, you’ll have your own source of energy that’s unlimited and free. As long as the sun is shining on the island, your solar power system will absorb and convert sunlight into electricity. A PV system can produce up to 95% percent of clean renewable energy from the first day you install your system and up to the next few decades. Who wouldn’t love to ‘break up’ with their energy supplier? Once your PV system is installed, you can wave goodbye to your old electric bill. The electricity produced will now come from the roof of your home. You’ll have your very own local energy supplier and won’t need to worry about budgeting for electric bills anymore like you used to. Furthermore, you’ll be able to see a return of investment after only a few short years! 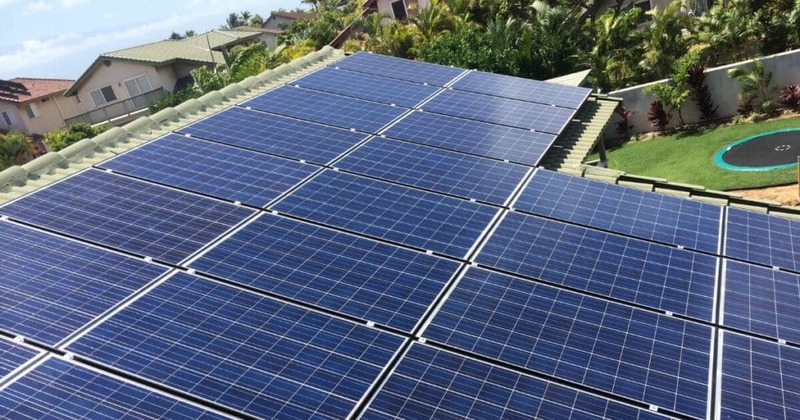 Photovoltaic power on Maui is generated by systems that require very little maintenance. There are no moving parts on your solar panel system and, other than inspecting the panels for dirt and debris, there’s not much else you’re required to do in order to ensure your system is working at maximum efficiency. By installing a solar power system for you home, you’ll contribute a great deal o the health of the environment. Solar PV systems consume very little energy, compared to traditional systems. Going solar means putting a stop to water pollution, air pollution and greenhouse gases. Furthermore, by choosing to go solar, you’ll significantly reduce your household’s carbon footprint and contribute to preserving the environment. 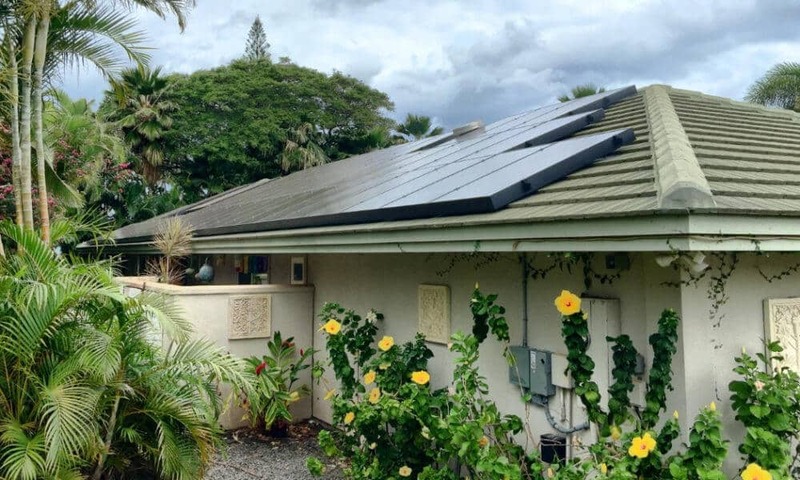 Homes on Maui equipped with photovoltaic power systems have higher property values and sell more quickly. Not only that, but the demand for solar system equipped homes is continuously increasing. In addition, even if you’re not looking to sell your property, you can benefit from saving thousands in the long run. You’ll protect yourself from the unpredictable rising costs of electricity and better manage your finances starting as soon as you install your new PV system.